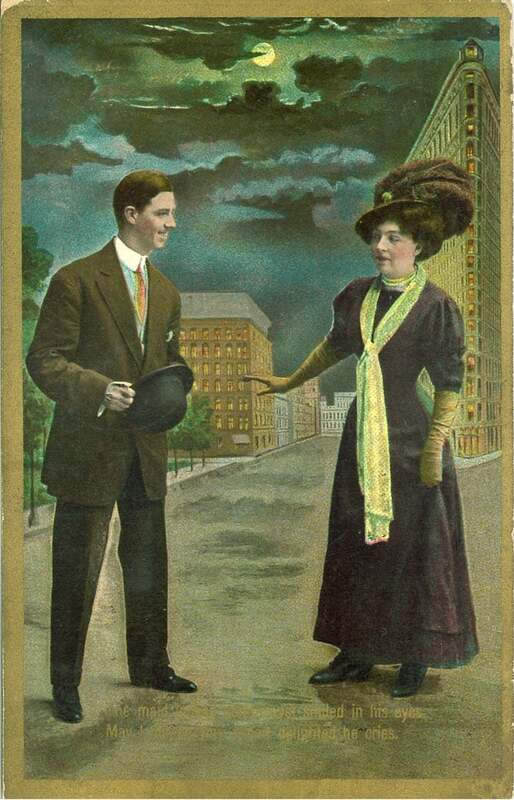 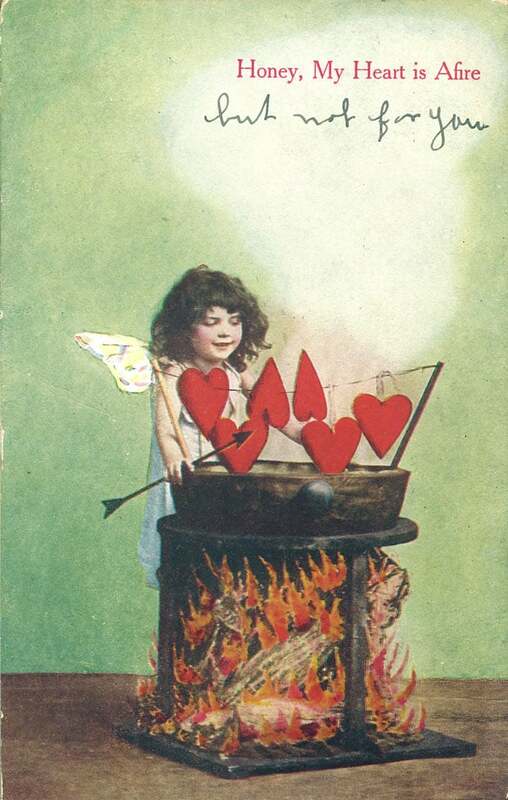 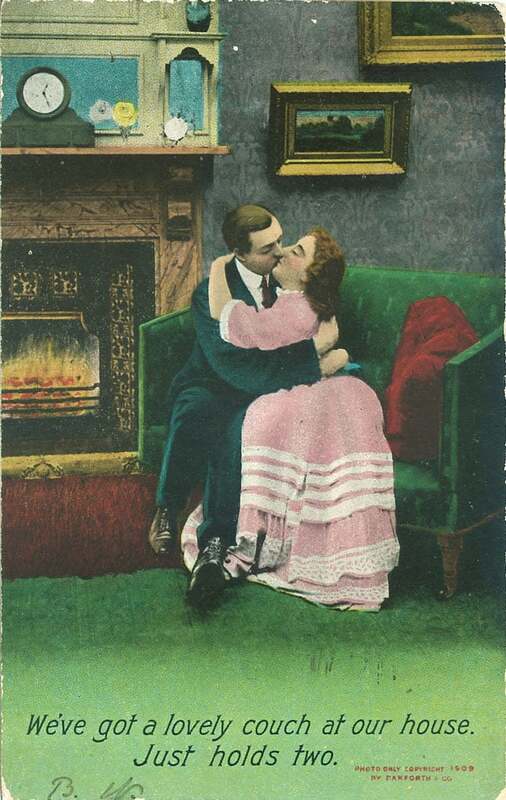 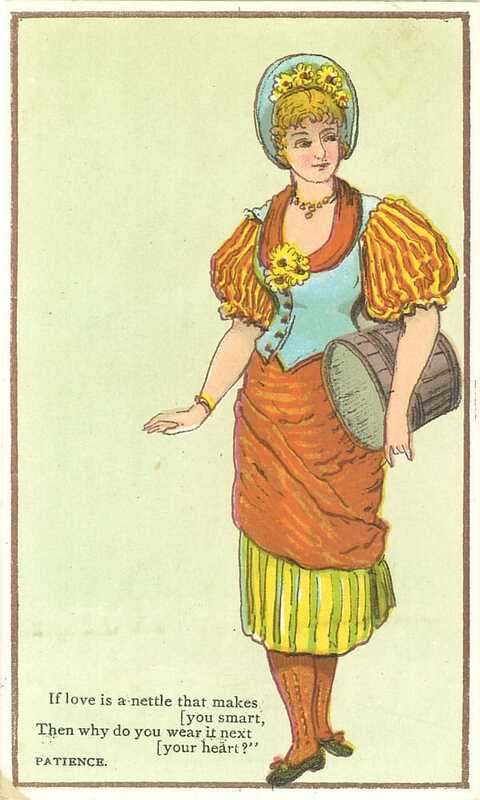 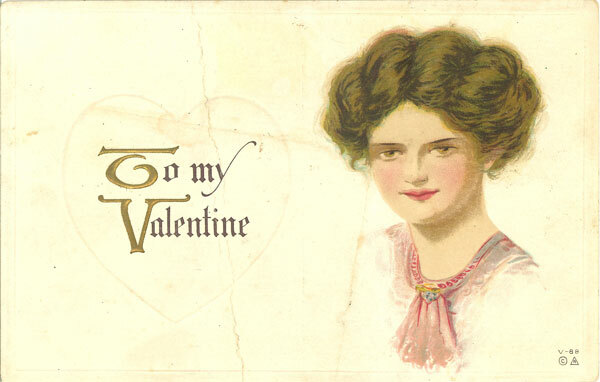 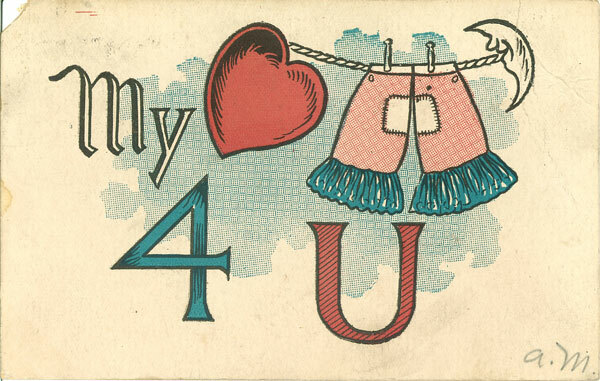 Send a greeting to your valentine with this selection of images from the Iowa Digital Library. 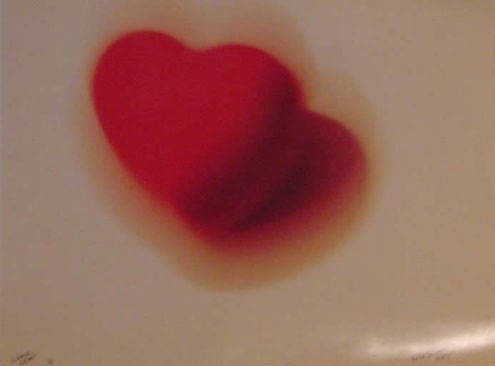 "Have a heart! 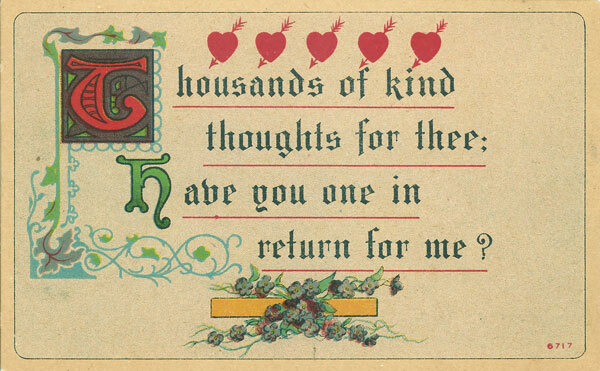 Please be my Valentine," 1930s? 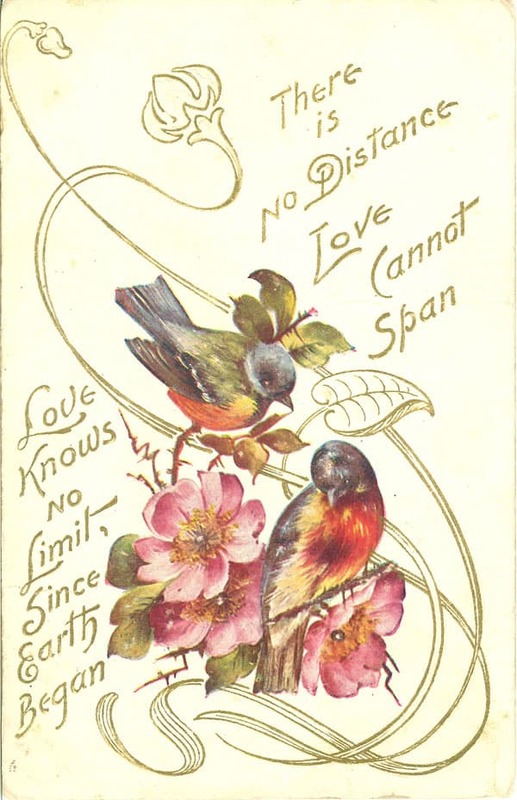 J.K. Prugh: "If love is a nettle that makes you smart, then why do you wear it next your heart?-- Patience"
"A Bonnie Wee Valentine For Ye"